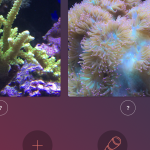 Atoll is a new app available for reef aquarium and diving enthusiasts to download on the iPhone. 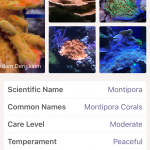 Atoll is an interactive mobile app which includes a comprehensive database of coral. 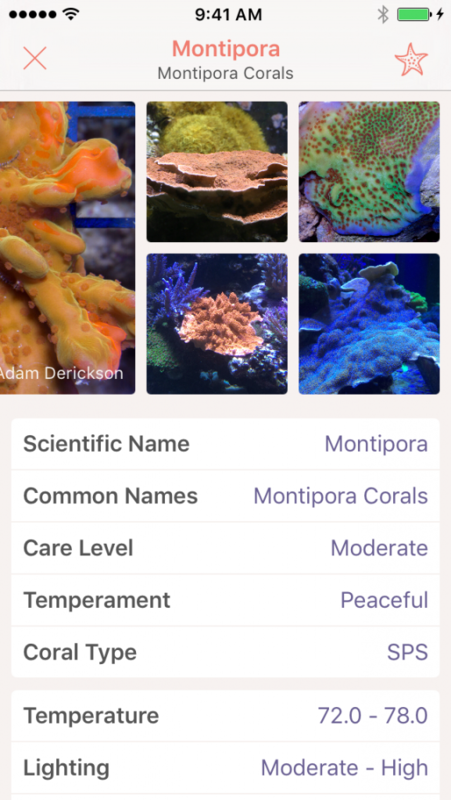 Atoll provides vibrant photos and detailed information allowing users to more easily identify coral which they encounter on a dive or purchase as an addition to their aquarium. 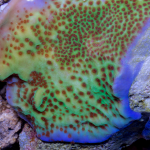 This can be critical information especially when dealing with corals which exhibit aggressive behavior and could potentially wreak havoc in your aquarium if placed in close proximity to other species. Atoll also provides useful information to hobbyists relating to appropriate water temperatures and pH levels for your own aquarium. 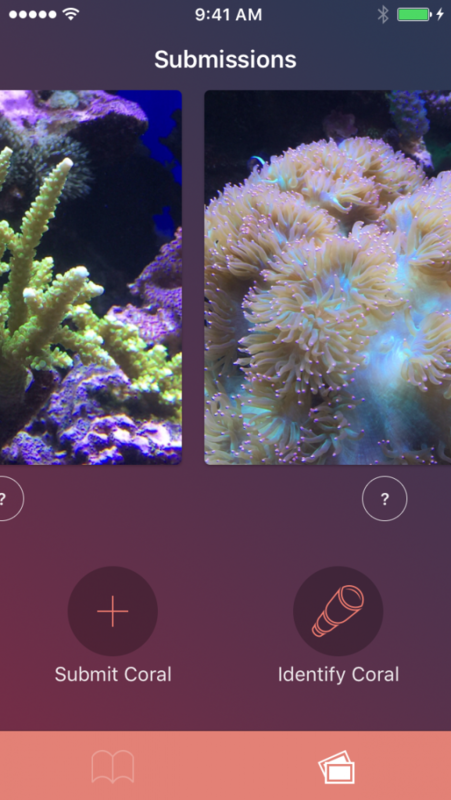 Atoll also allows users to submit photos of unknown coral for the community to identify. 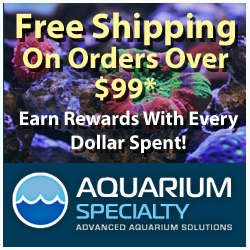 This is a valuable service for divers and reef tank owners. 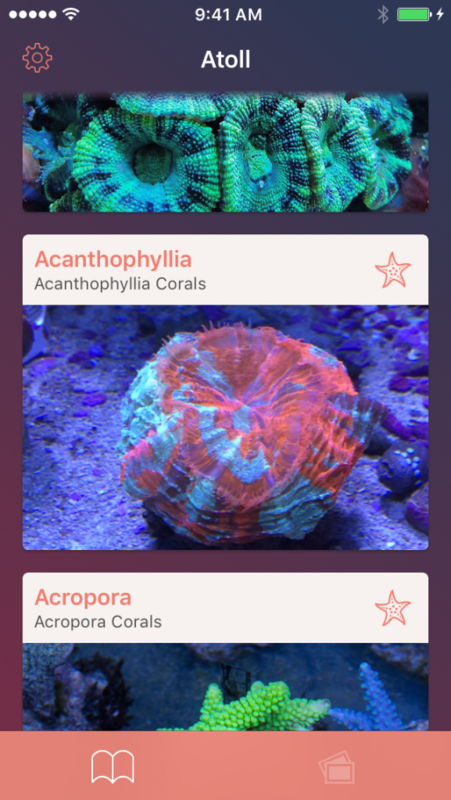 With a plethora of coral species varying in color, configuration and exhibited behavior, it can be very difficult to identify them all. 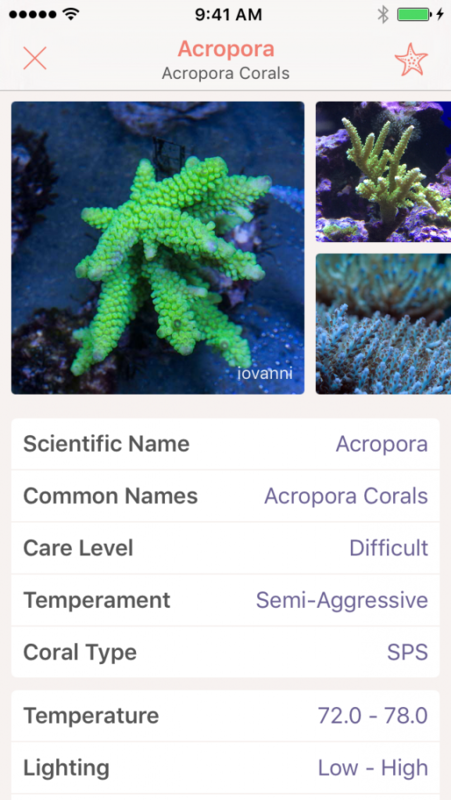 Coral Atoll’s goal is to provide a tool which is readily available at your fingertips to help classify, identify, care for and protect all coral species. Comments from the Founder and CEO of Coral Atoll – My team and I spent the last year building Atoll and we’re very proud of it. We’re planning to launch in the next 2 weeks. We’d love for you to download a prerelease build of Atoll to check out. If you like the app, we’d love to talk more. There were three of us involved in building Atoll. Coy Woolard, Marcus Smith, and myself. Coy Woolard is the idea man, Marcus Smith is the database guru, and I handled most of the design. 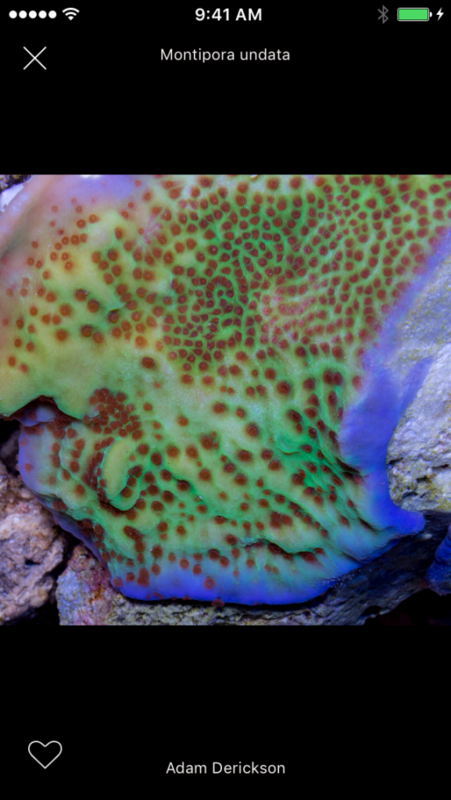 As a hobbyist, it is fairly common to encounter or acquire a coral which is not readily recognizable. 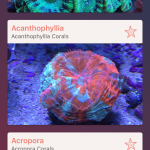 Identifying coral can be difficult due to the immense variation among species. 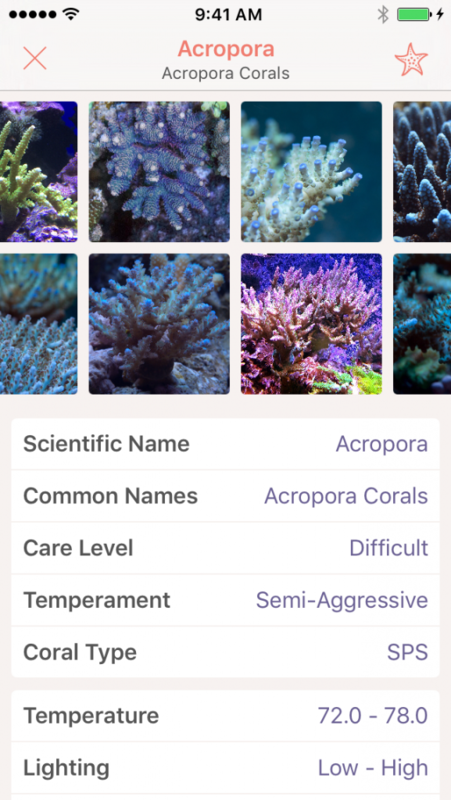 Color, configuration, locale and behavior are just a few of the many factors involved in coral identification. 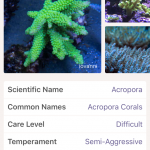 The internet generally, and reef forums more specifically, are constantly marauded with questions and opinions regarding identification and care of coral species. Before Atoll, there simply wasn’t a handy resource which consolidated or organized this information in any particular place or in any specific way. This made it difficult to find out if anyone had already identified a coral which you were trying to identify. If you were lucky enough to find an image of a coral which looked like yours, you would then have to read through a multitude of responses to “hopefully” discover a consensus as to the identity of your specimen. 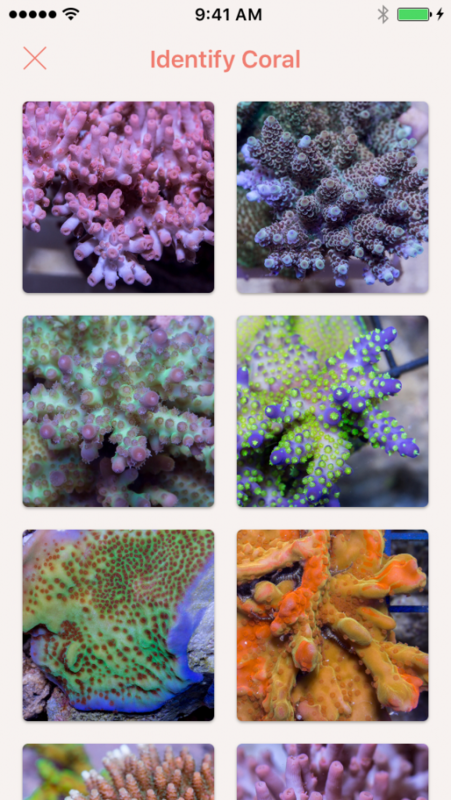 Although it could be fun and entertaining to help others identify their coral, it was also difficult to find answers aside from starting a post in a forum and waiting. After unsuccessfully searching for an app which could help with this process, Coy came up with the idea for us to be the ones to solve this problem and make our own app. We loved the idea and have been running with it ever since. Once they decided to develop Atoll, they wanted to build the highest quality app possible. This goal was the driving force for almost all of subsequent decisions. Atoll uses Apple’s iCloud as the server allowing them to avoid the cheesy Facebook login or having to force users to create a whole new account just for the app. When you download the app with iCloud for the first time you are invisibly logged in and ready to use the app. We’ve all used apps that are slow or look like websites. We wanted Atoll to fit right in on your iPhone. We worked hard to make sure Atoll had smooth animations and used beautiful high resolution photography. Atoll has native support for iPhone 4S, 5, 6, and 6 Plus and is fully functional in both portrait or landscape mode. These features add up to an app which is hand crafted for your own phone rather than a one size fits all product. As you read this, Atoll is working on an iPad version for future release. Atoll isn’t finished. There are still many great ideas to add over time. At atoll we are confident that the aquarium and diving communities will contribute even better ideas. Coral Atoll will continue its efforts to expand the dataset with an eye towards including fish and invertebrates once we get a handle on Coral. 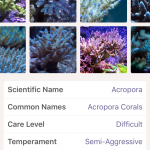 At Coral Atoll we love the idea of integrating with hardware and reef tank attributes. 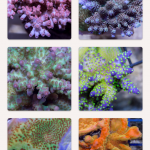 Over time you may expect to see much more reef tank husbandry information and incorporated along with other suggestions regarding your favorite corals. The atoll app can be downloaded for free at the Apple iTunes store.